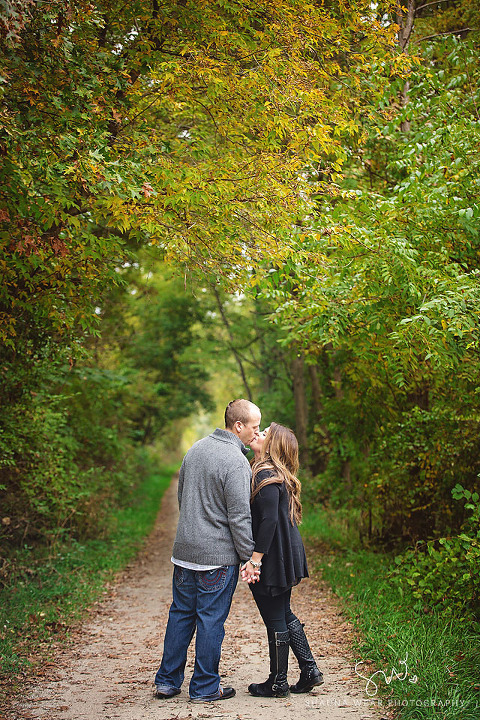 On an moody, overcast fall day a couple of weeks ago, I shot Ashley and Matt’s engagement session. 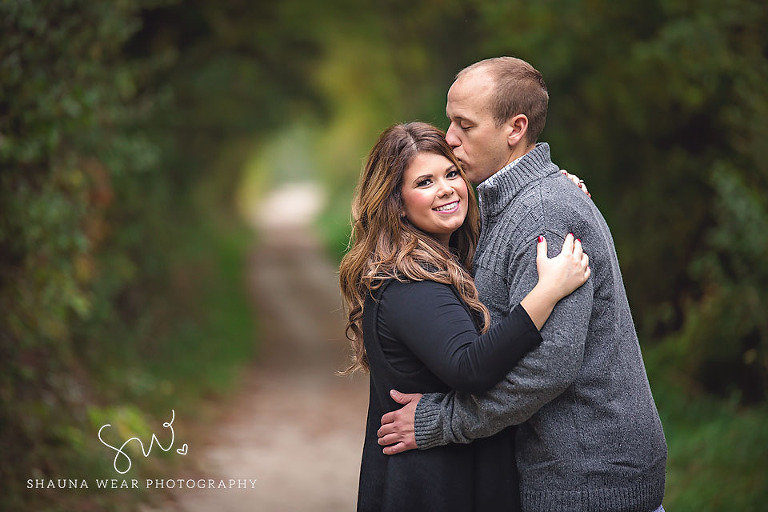 They decided to hold their session on the grounds around Ashley’s parents’ house in Lake Orion and, Oh. My. Goodness. I was not disappointed. Gorgeous colors, beautiful soft light, all complimented by Ashley and Matt’s love for one another (and sparkling wine, YAY!). 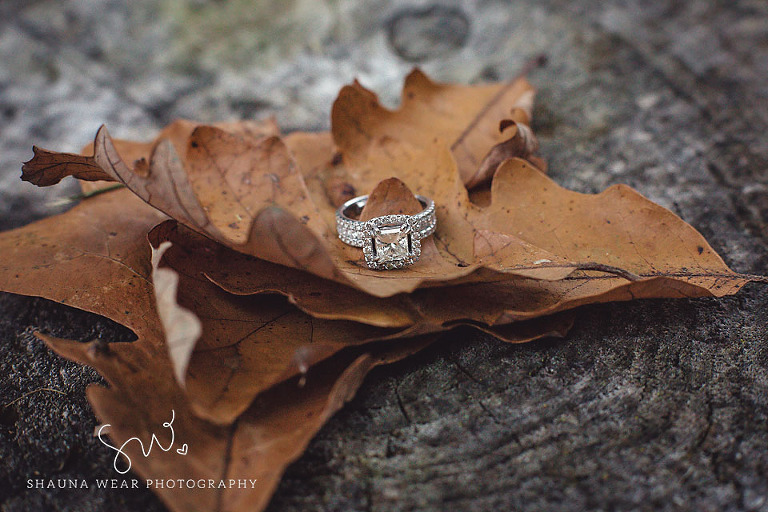 Our session could not have gone better. 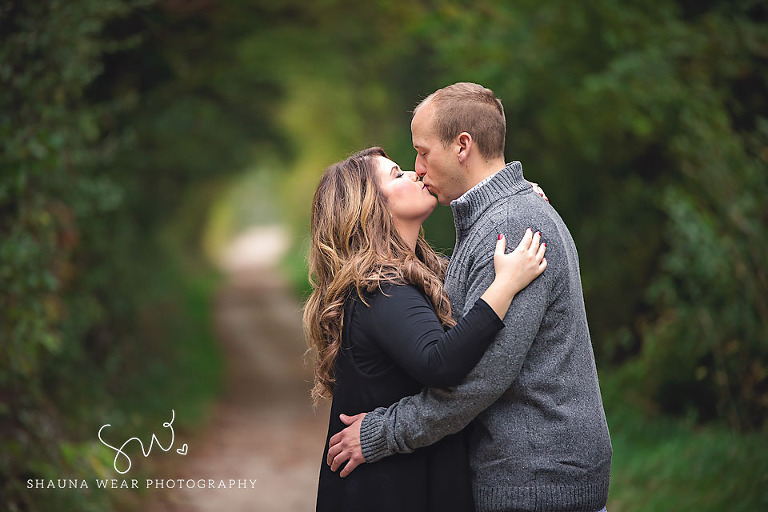 I enjoyed spending time with these two lovebirds while chatting about their upcoming February wedding. I can’t wait! Special thanks to Ashley’s gracious parents that welcomed me into their home and her sister, Christina, for taking a study break and being a kick-@%! assistant! Congratulations Ashley and Matt! SO excited for February! !